Lesson 1: How to create defpoint layer in AutoCAD? Lesson 4: How to add array action in dynamic block AutoCAD? 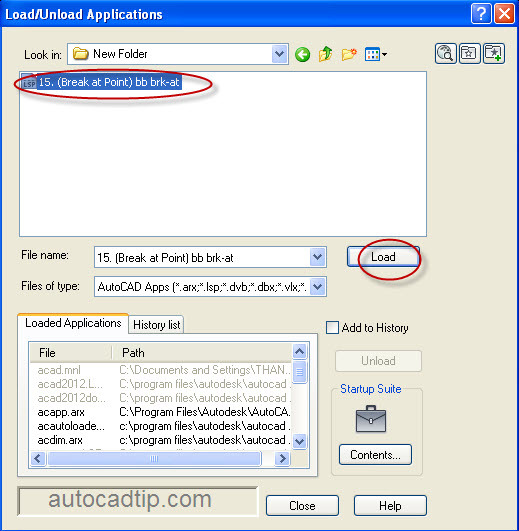 Lesson 5: How to use polar stretch action dynamic block AutoCAD? Lesson 6: How to use rotate feature in dynamic block AutoCAD? Lesson 7: How to use visibility feature dynamic block? Lesson 8: How to use flip feature dynamic block? 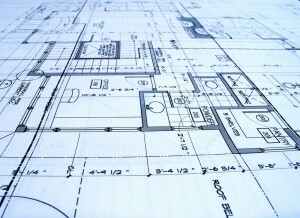 Lesson 10: How to calculate area in AutoCAD? Lesson 11: How to create defpoint layer in AutoCAD? Lesson 12: Lisp calculate length of polyline?